VIEW VIEW VIEW. 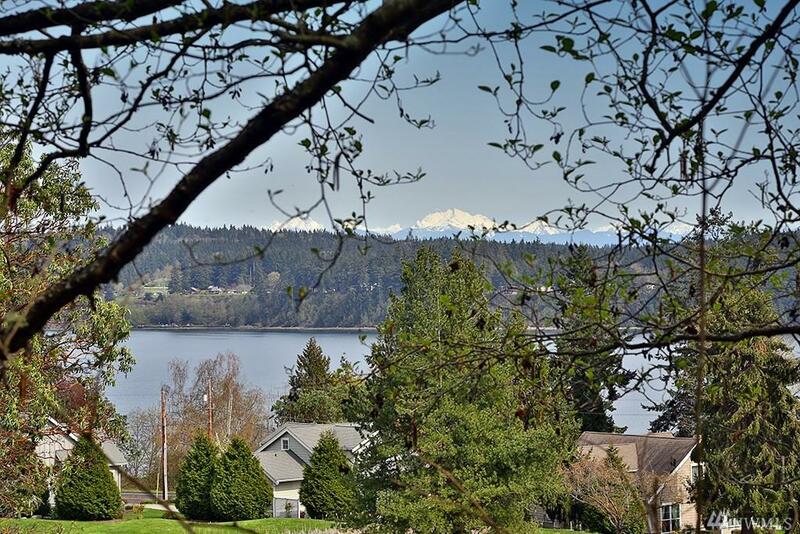 Rare opportunity to own two adjacent lots in Holmes Harbor Golf Community. Fantastic opportunity to build your dream house w/added privacy. 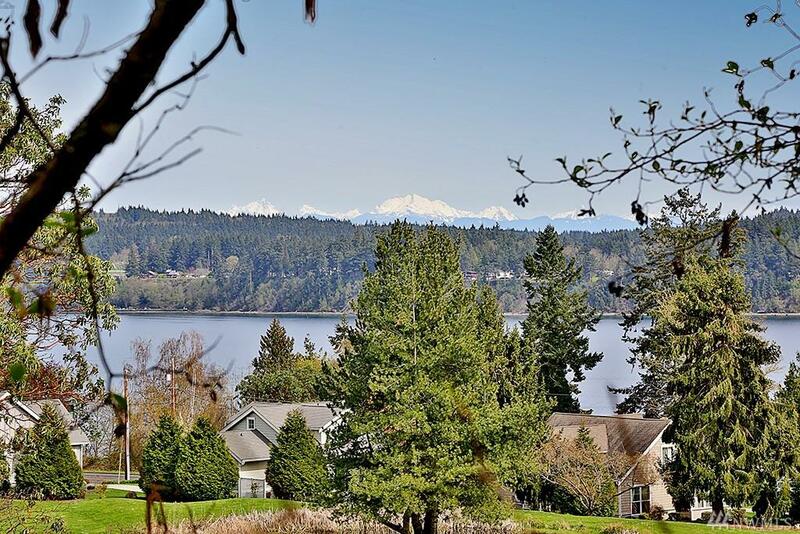 Wonderful dead end street w/nice homes & spectacular views of Holmes Harbor & Cascades in addition to fairway views. Approx. 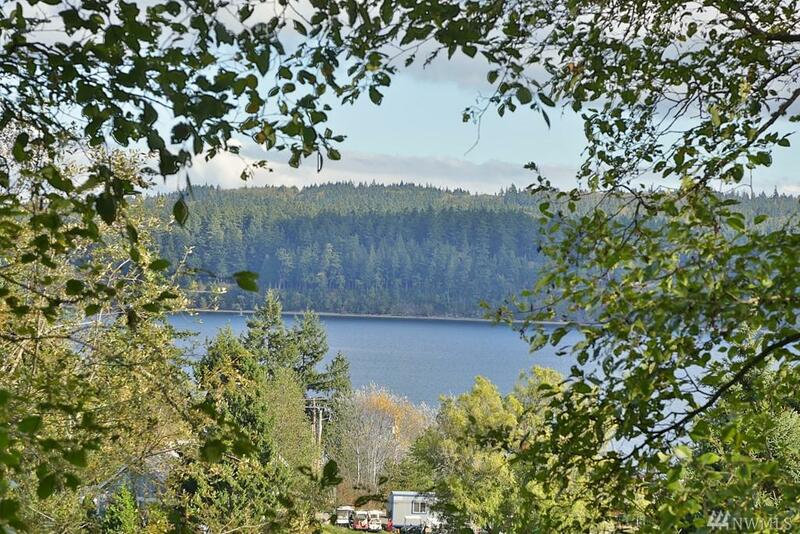 one mile to Freeland shopping, dining & conveniences as well as Freeland Park & boat launch. Power, sewer & water available at the street. 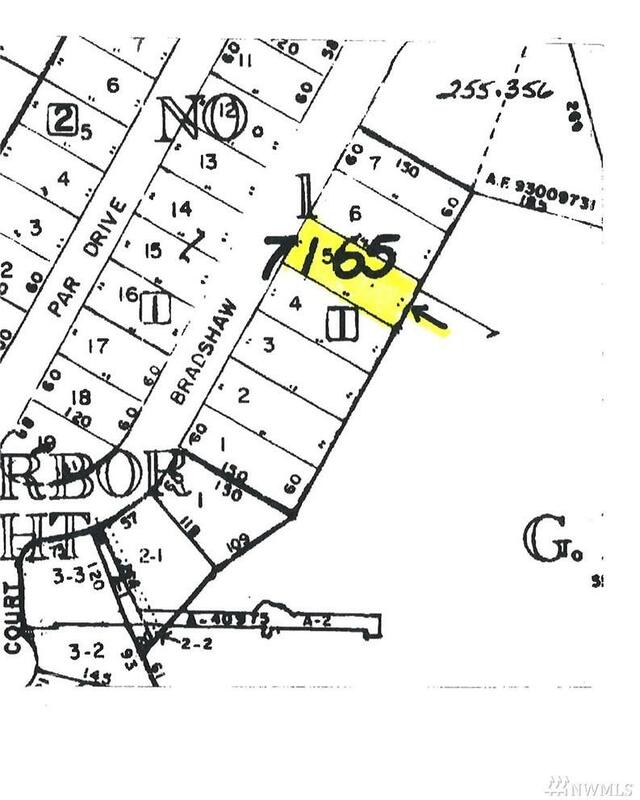 Two parcels being sold separately - neighboring parcel MLS# is 1278913.